Traverse City, Michigan – October, 2017 --- Shoreline Fruit has introduced an innovative new way of bringing fresh pressed tart Montmorency cherry juice to the consumer under their Cherry Bay Orchards® retail brand. 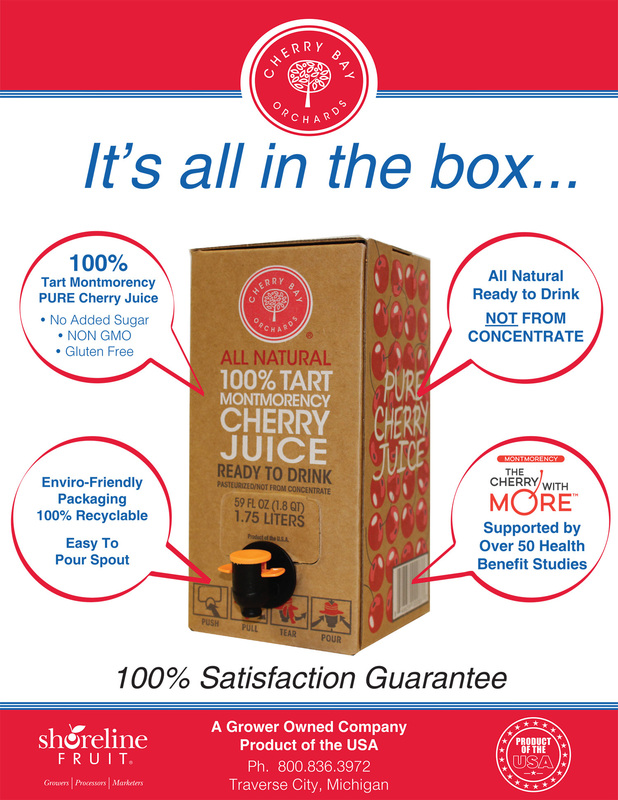 Just like all of our Cherry Bay Orchards® brand Tart Montmorency Cherry products; Dried Cherries, Cherry Blends, Coated Cherries, Salsas and Cherry Concentrate, our bag in a box ready to drink juice is made from only 100% tree ripened tart Montmorency cherries. 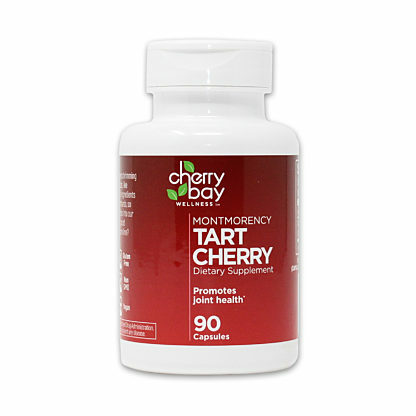 The Montmorency cherry (Prunus Cerasus) has been proven to be a rich source of powerful antioxidants and flavonoids which promote a host of health and recovery benefits including; healthy joint function, normal uric acid levels, a healthy cardiovascular system, regular sleep patterns, and muscular strength & recovery. Cherry Bay Orchards 100% Montmorency Cherry Juice is PURE all natural juice. 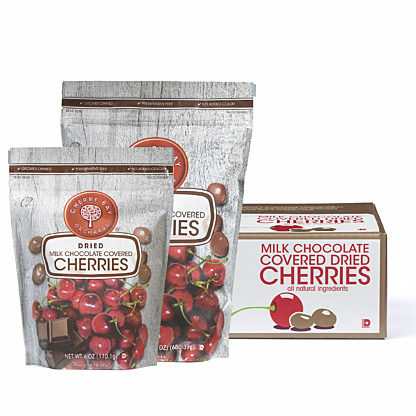 Made from cherries grown exclusively in our own 6,000 acres of orchards; it is free of any added sugar, artificial additives, preservatives or color. The juice is GMO and Gluten Free, Vegetarian and Vegan and Star K Kosher Certified. 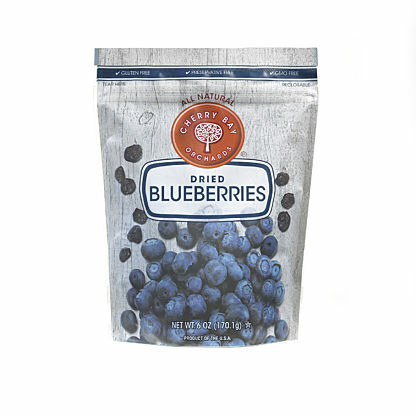 The 1.75 Liter container does not require any refrigeration because of the flash pasteurization and aseptic packaging. The juice can be found where ever you shop for your other favorite juices or on Shoreline Fruit's website.